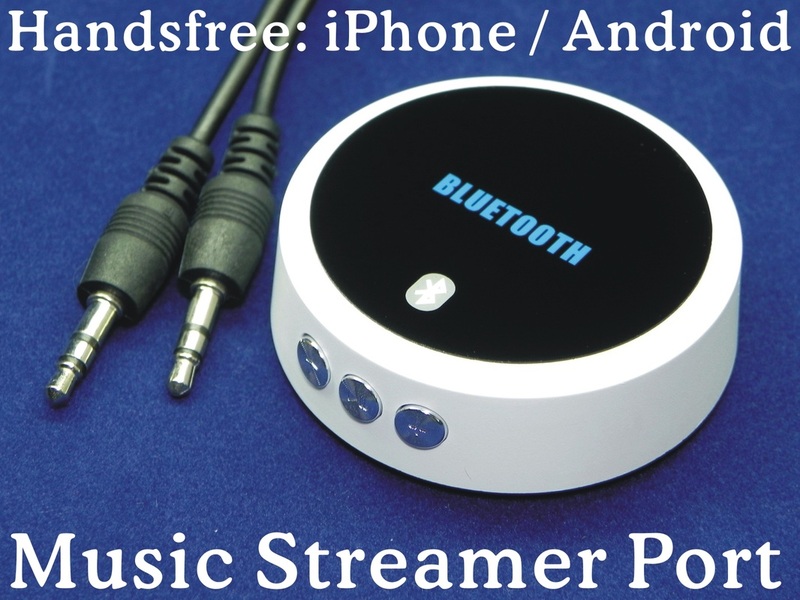 Latest design Bluetooth Handsfree Music Streamer for iPhone, Samsung, Android, ... Anadigi Anadigi Industrial Ltd.
Connect your Car / Home Stereo to your SmartPhone. Use as a Music Streamer. Add Bluetooth Streaming to any active Speaker Box. Unit equipped with latest Bluetooth chipset. 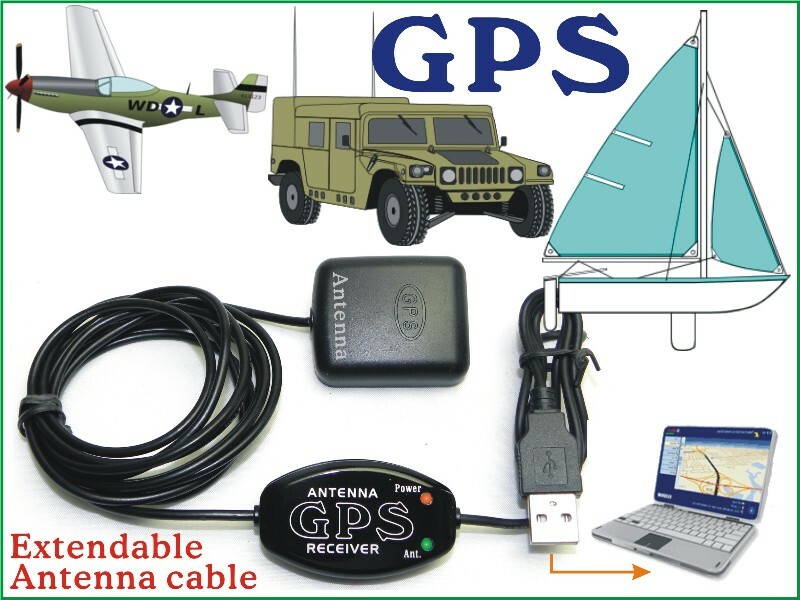 Compatible with all Headset & Handsfree, A2DP, AVRCP Profiles. 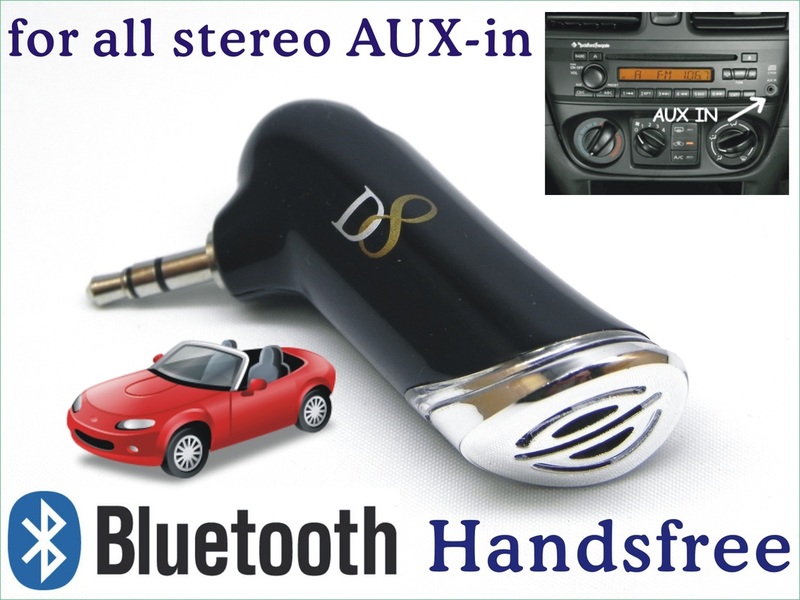 Bluetooth Adapter (receiver): Add Bluetooth function to your non-Bluetooth Home Stereo, Car Sterto.